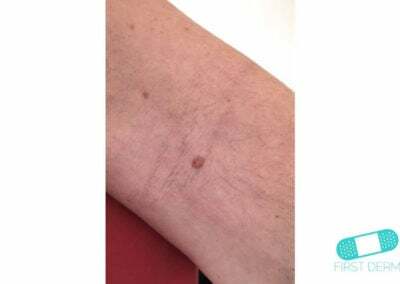 An intradermal nevus is a classic type of mole or birthmark, with the same degree of pigmentation as the surrounding skin. 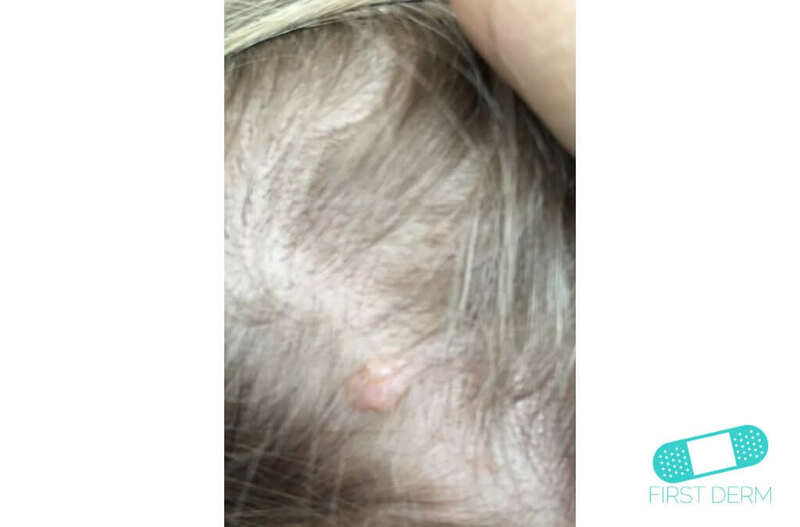 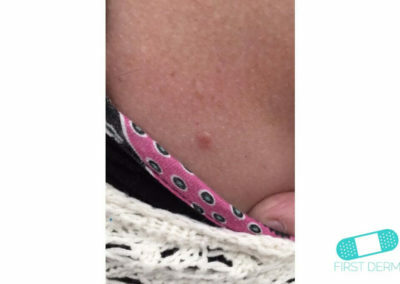 It appears as an elevated, dome-shaped bump on the surface of the skin. 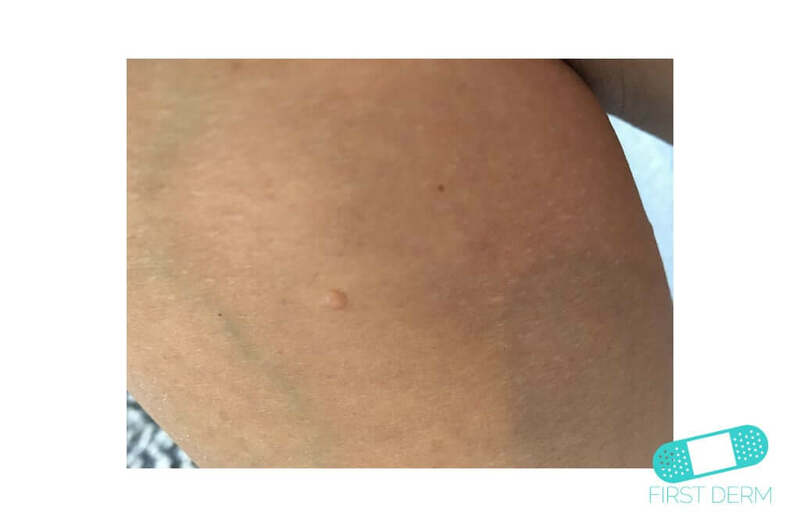 Intradermal means that the nevi cells are localized in the dermis (below the most external layer of skin). 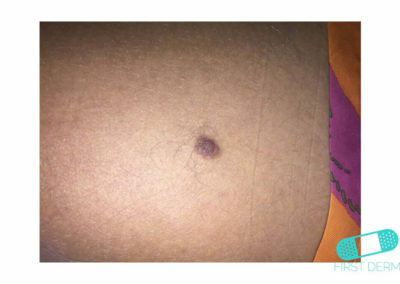 This is why the melanocytes (the cells that produce dark brown to black pigment) are not visible in the lesion. 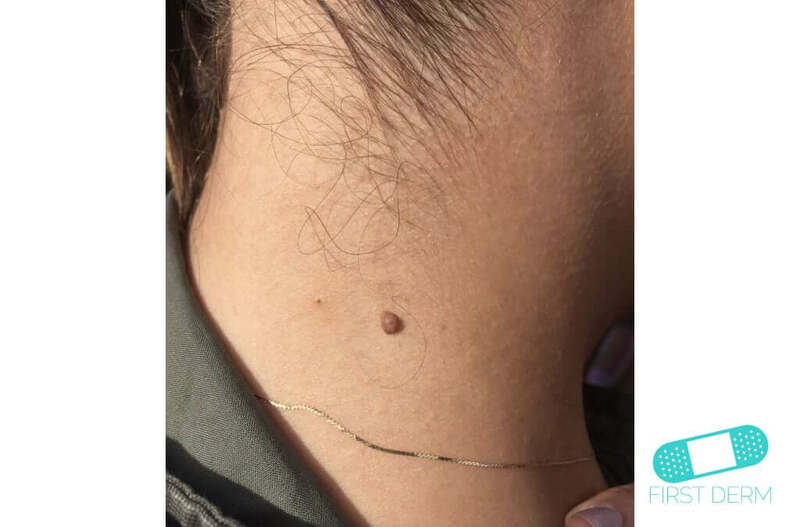 People with many moles tend to have family members that also have many moles, and their moles may have a similar appearance. 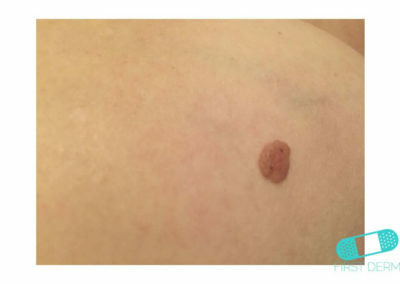 New moles may erupt following the use of BRAF inhibitor drugs (vemurafenib, dabrafenib). 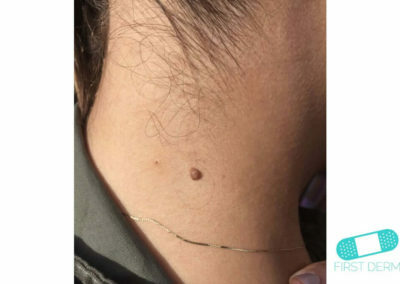 People living in Australia and New Zealand have many more moles than their relatives residing in Northern Europe. 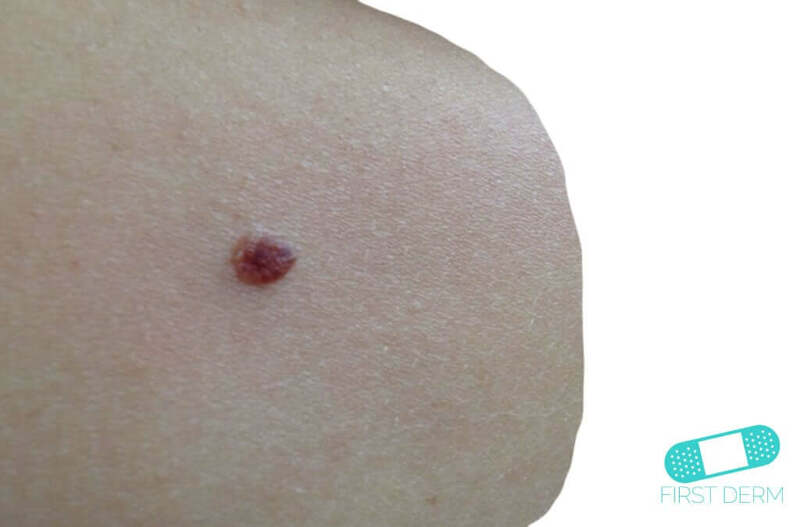 Immunosuppressive treatment leads to an increase in numbers of moles. Fair-skinned people tend to have more moles than darker skinned people. 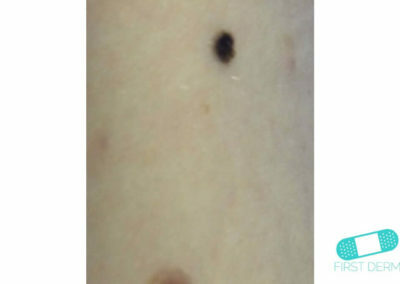 Moles that are acquired later in childhood or adult life often follow sun exposure. 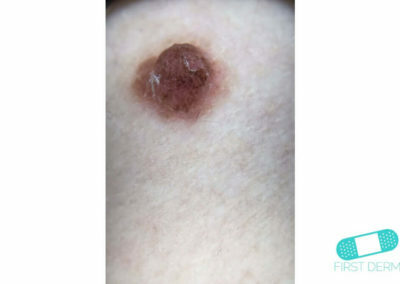 Intradermal nevi is usually flesh-colored, but can also appear to be slightly brown. 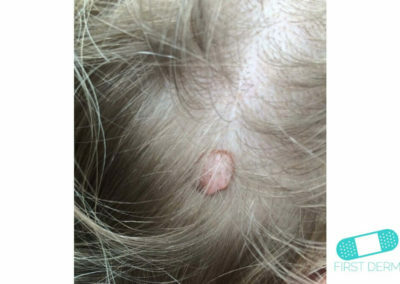 It may also contain brown flecks or small dilated blood vessels. 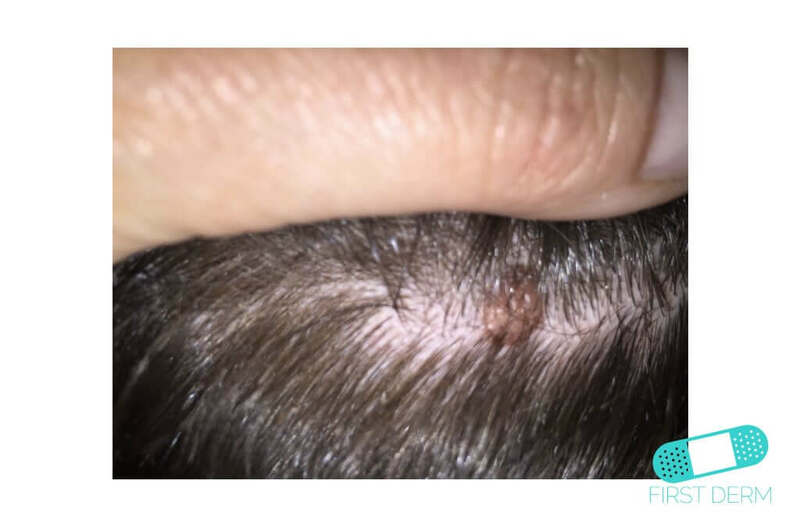 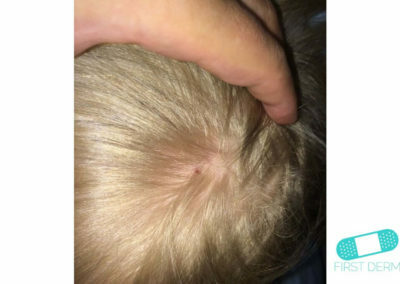 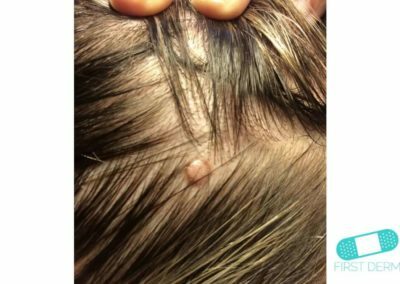 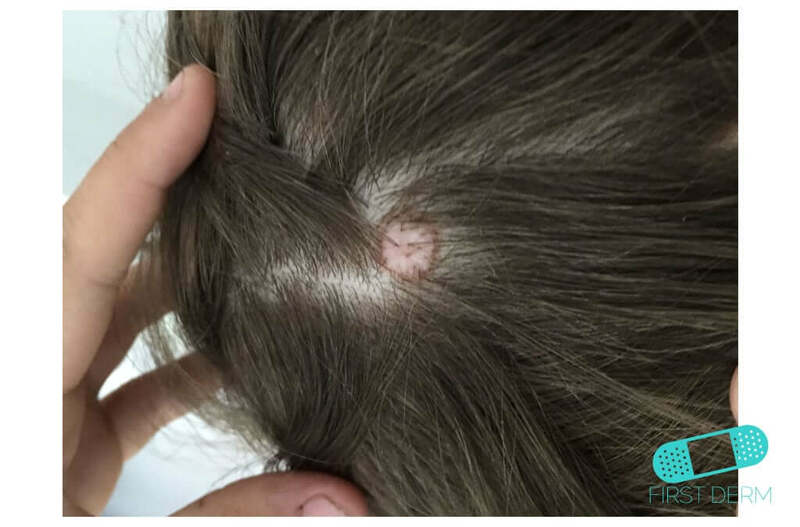 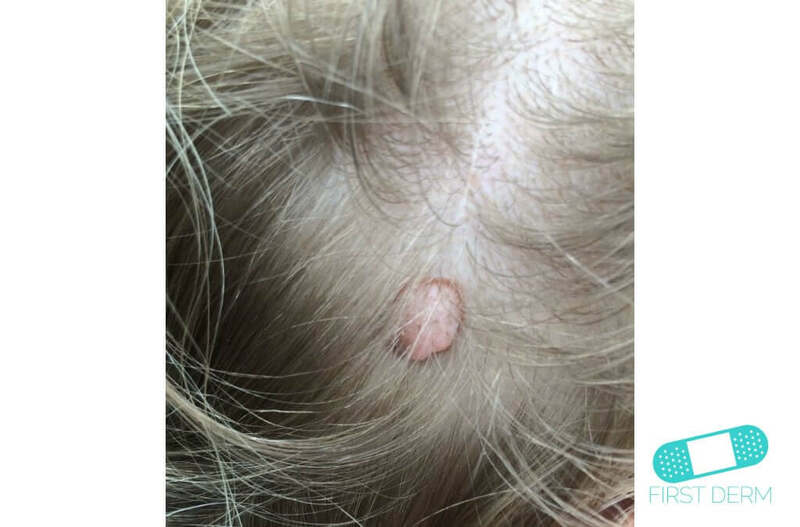 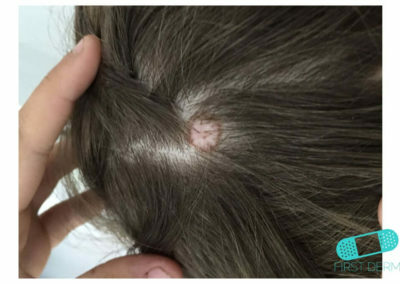 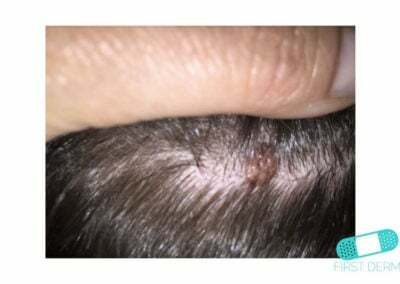 It can appear anywhere on the skin, especially on the face, head, scalp, neck, trunk or extremities, and often has a smooth surface. 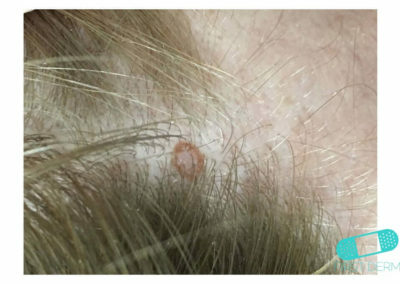 These small lesions (5mm-1cm) elevate from the surface of the skin. They are presented in rounded, dome-shaped, pedunculated or warty appearance, and are also associated with hair growth. 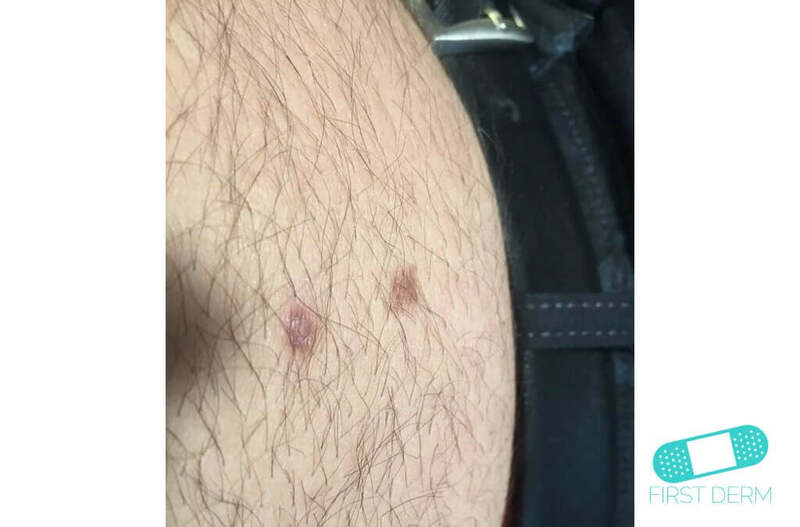 They are well-defined and have a soft, rubbery texture. 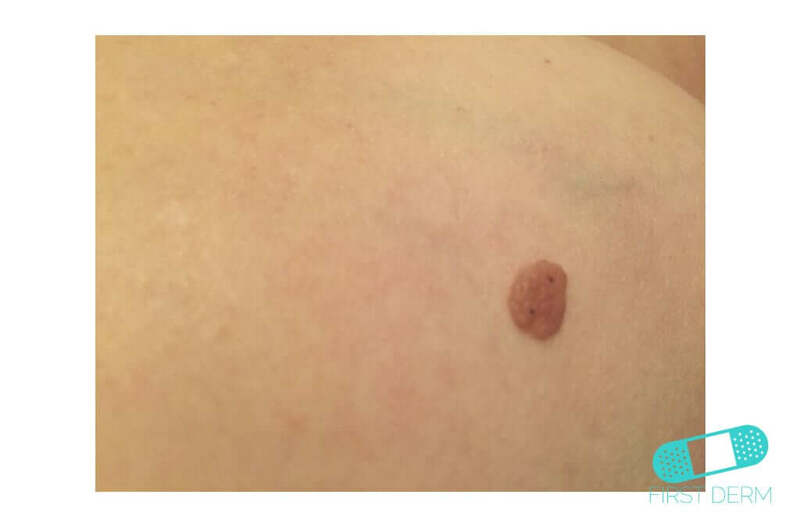 In addition, as we age, our moles can migrate down through layers of skin. 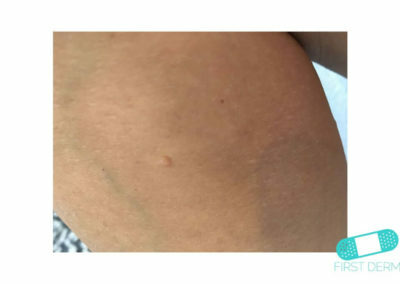 They become less active and produce less pigment, as they go deeper in the skin. 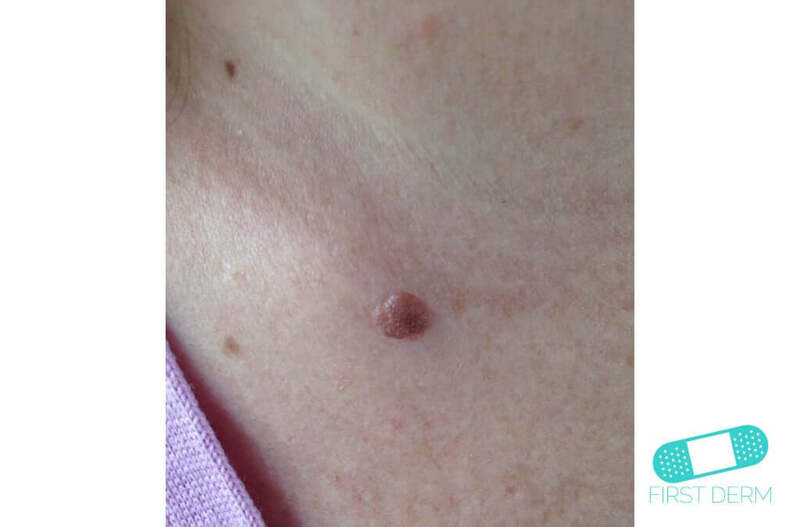 This is why pre-existing moles lose color, turning into intradermal nevi. 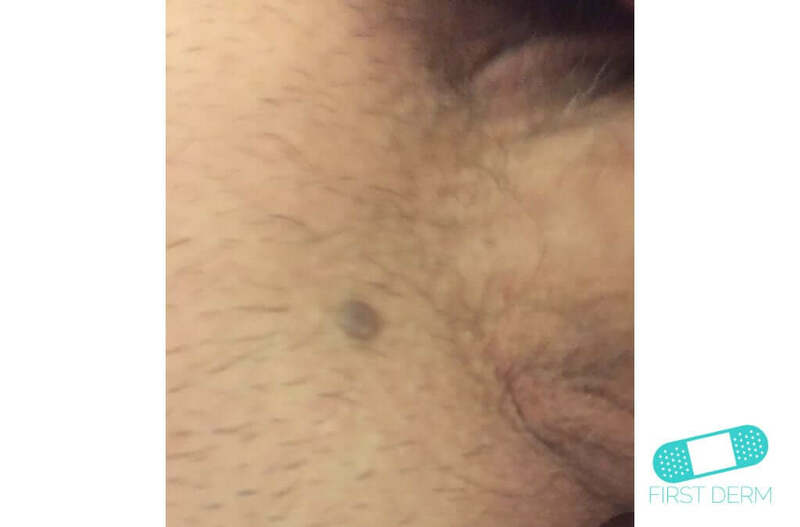 Keep track of the mole’s growth. If it changes in size, shape or color, seek medical care immediately. 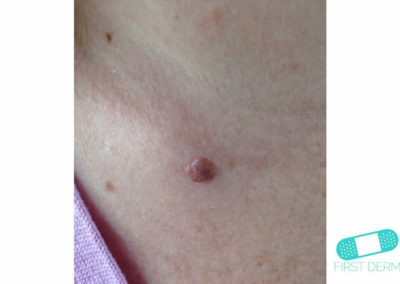 You can also prevent skin damage from sun exposure to limit the growth of moles. While intradermal nevus are benign moles, they resemble early basal cell carcinoma and malignant melanoma, which are types of skin cancer. If your mole is changes in size, shape, or color, there is a chance that it is not intradermal nevus, but skin cancer. 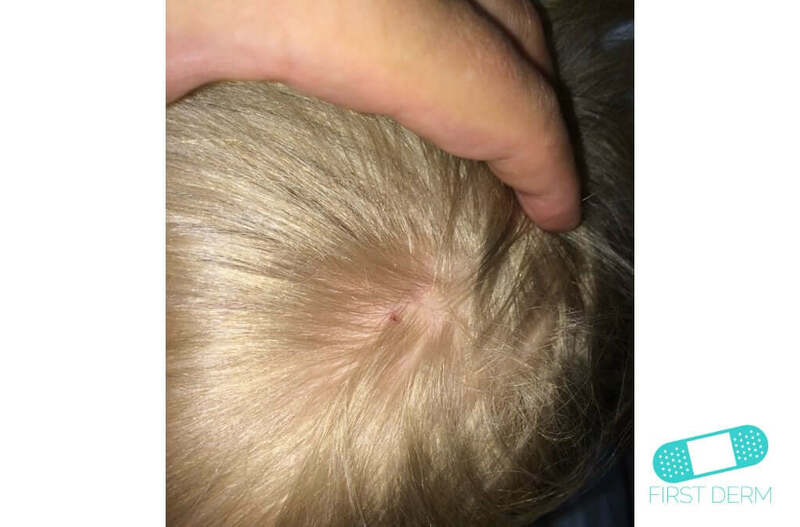 In this case, you should seek medical care immediately. 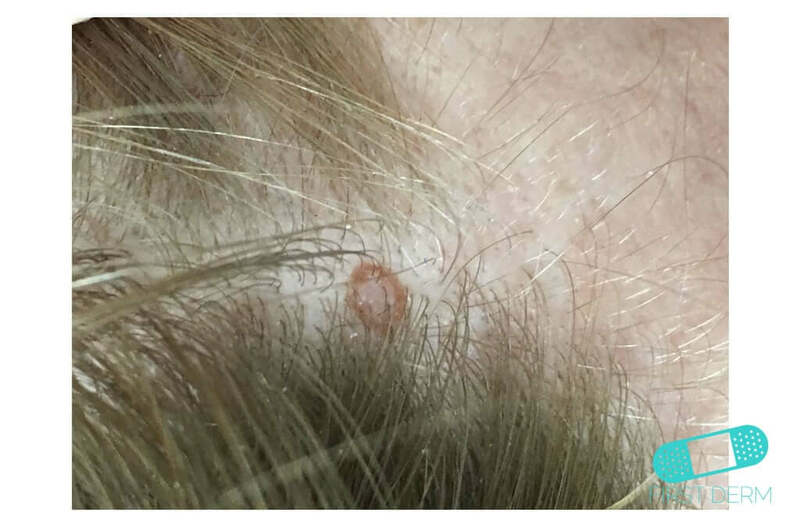 A dermatologist can perform excision biopsy to determine if the mole is malignant. 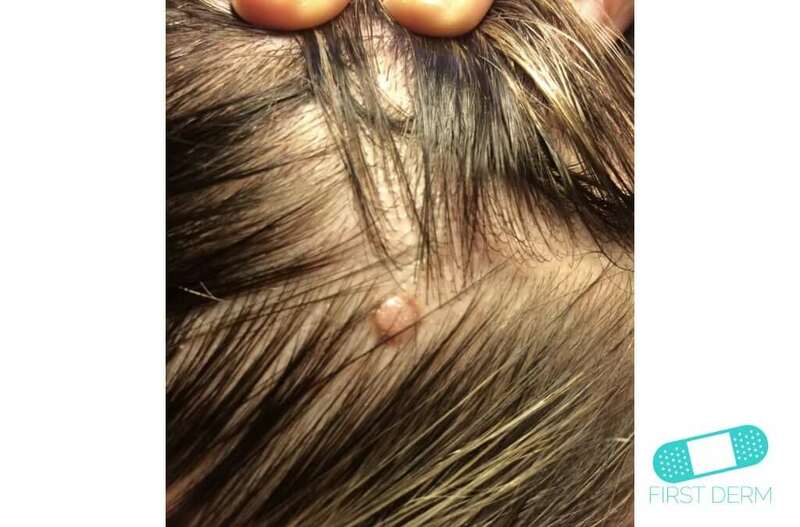 No treatment is necessary in most cases. However, if clothing or shaving frequently irritates the mole, an intradermal nevus can be removed with surgery. 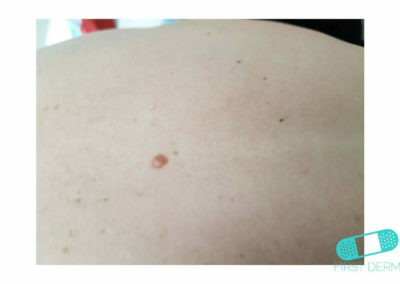  Dermal electrosurgical shave excision is also a good removal method, particularly because it has significantly better cosmetic results than excision biopsy.